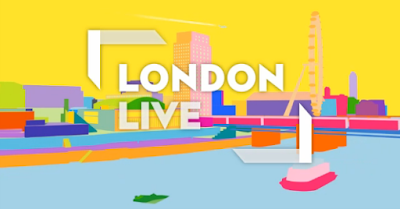 Local TV channel London Live has announced a partnership with traffic app Waze to provide its viewers with the latest reports on traffic conditions and incidents in the capital. It's part of a new service being launched this month by the channel, which promises to offer viewers the latest rush hour traffic and travel updates during the morning and evening rush hours. Waze users also have the opportunity to join the London Live Waze Team Account, where they will be able to share live updates, photos and report directly from the scene straight to the London Live newsdesk sharing their experiences of road conditions, accidents, police incidents or hazards along their routes to alert other drivers and viewers. After a much-publicised difficult start for the local TV service in 2014, London Live currently reaches around a quarter of Londoners every month. It broadcasts on Freeview and YouView channel 8, Sky channel 117 and Virgin TV channel 159.